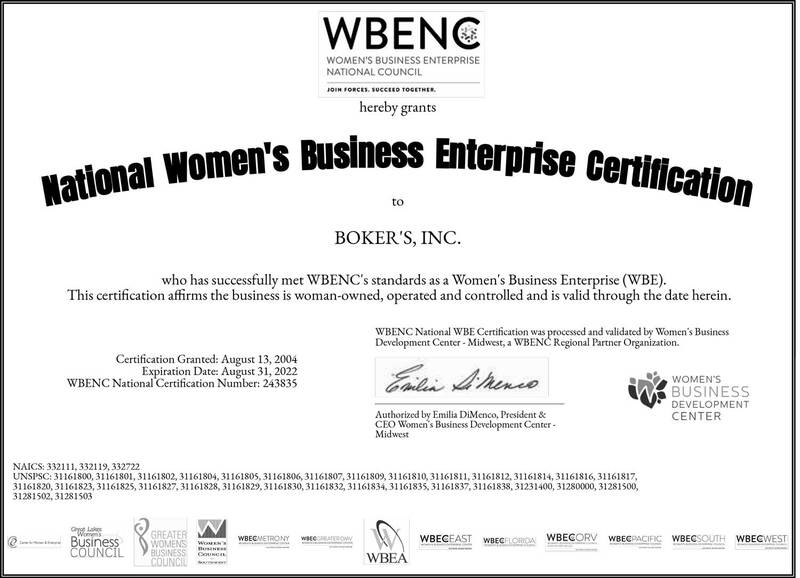 Non-Metallic Shrinkage Factor | Boker's, Inc. When determining the proper sized tool for your flat washer or spacer, the outside diameter (O.D.) listed in the catalog typically remains the same for both the metallic and non-metallic part. The inside diameter (I.D. ), however, may shrink by as much as ten percent of the material thickness depending on the material used and its thickness. For assistance in determining the actual tool to be used, please contact one of our estimators. 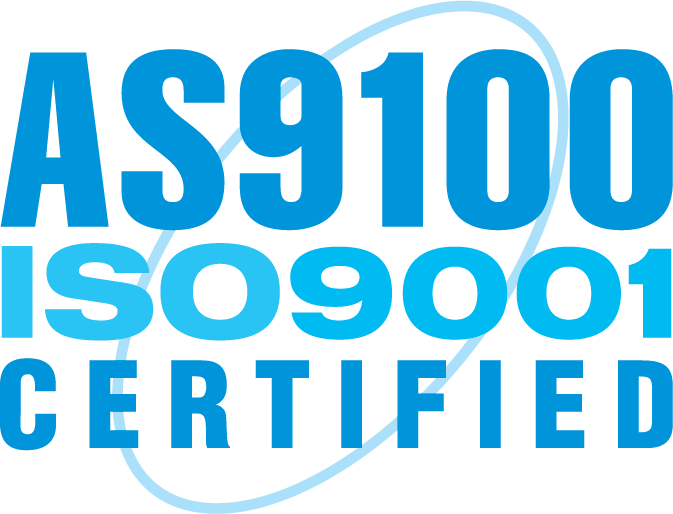 Boker's maintains an AS9100:2009 and ISO 9001 certified status to ensure your service will be efficient and your parts will meet your specifications - everytime.